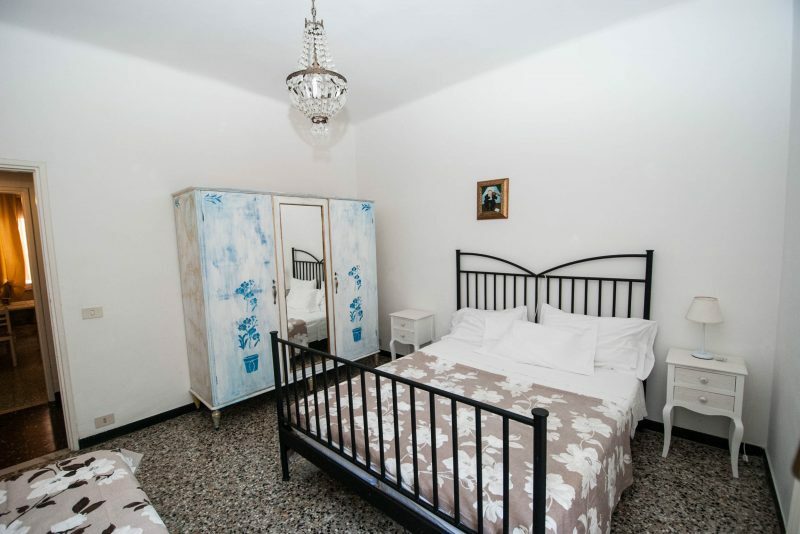 Please note that the accommodations listed on this page are only a sample of all the accommodations available in Monterosso. 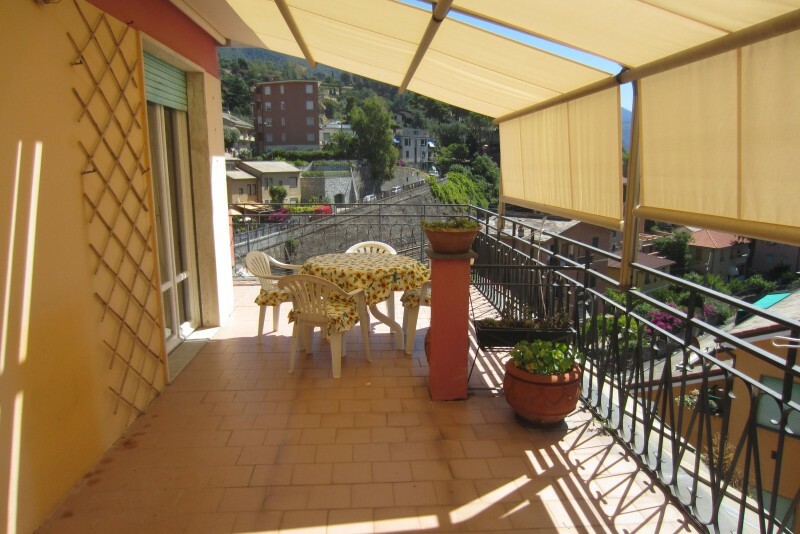 In the villages of the Cinque Terre, by the Ligurian sea, there are several private rooms and apartments. 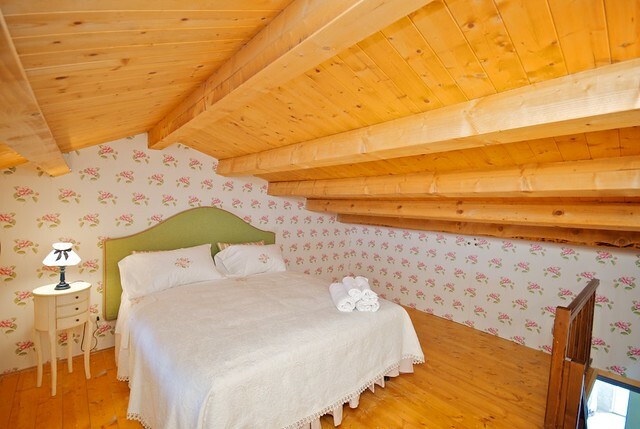 For inquiry and booking, please use the booking form or write to info@cinqueterre-travel.com. 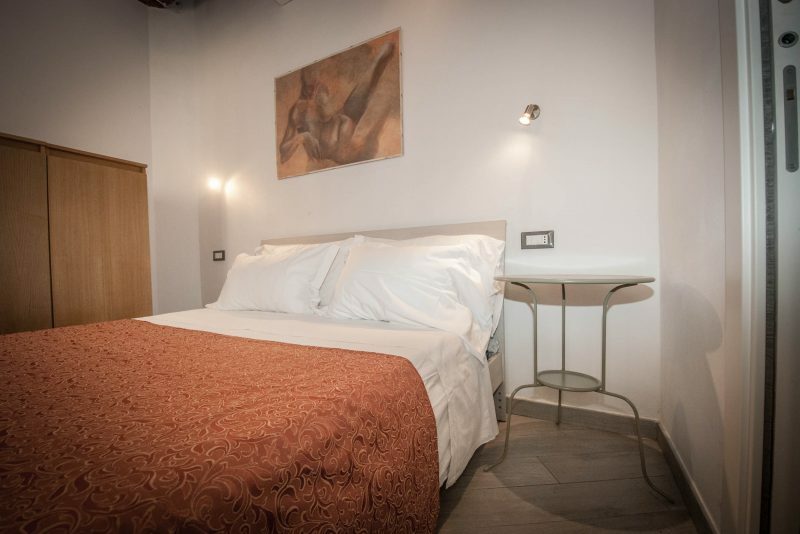 I will send you a detailed description and photos of the rooms and apartments available for your chosen dates. 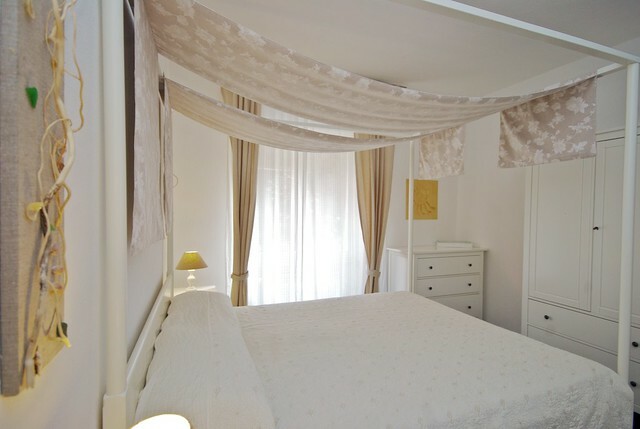 I can help you book accommodation in some other areas and cities of Italy as well, please ask. 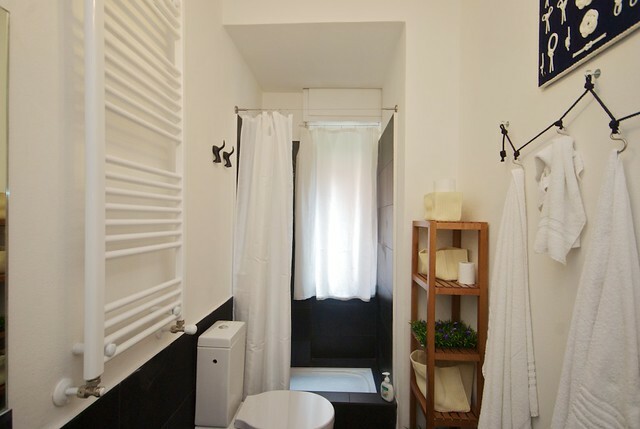 Prices include the cost of the room or apartment for one night, overhead expenses, linen, towels and cleaning fee. 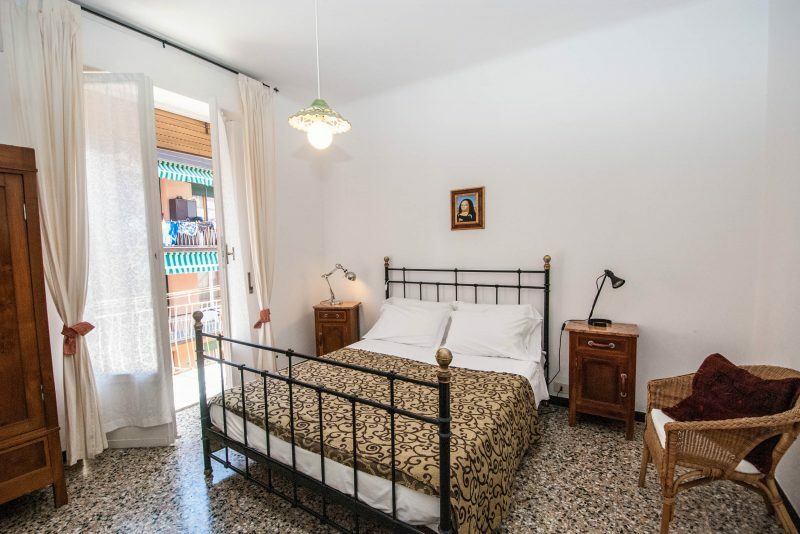 Prices depend on the number of people, the season when you are travelling and the length of your stay, so once I have all this information I will send you the exact prices. 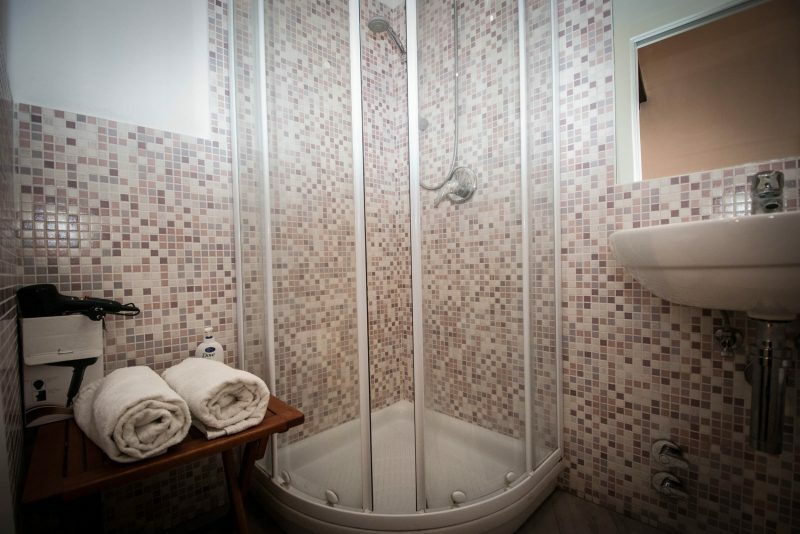 All rooms have en-suite bathroom while apartments have an equipped kitchen as well. 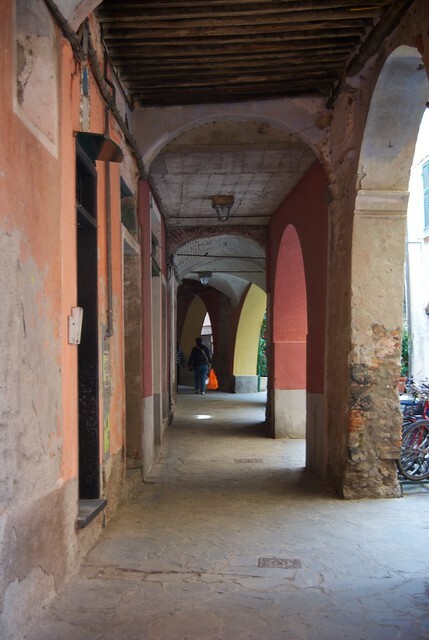 Please note that at the moment, there is no city tax in Monterosso. 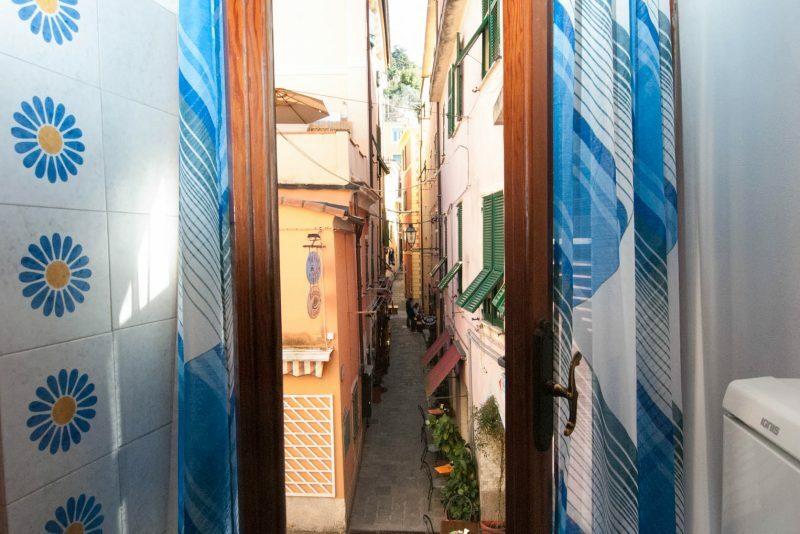 What to know about staying in Monterosso? Monterosso is more like a regular beach resort, and although it is very pretty, I find it less exciting and unique than the other four villages. It is also the biggest of the five villages and the only one with a long beach. 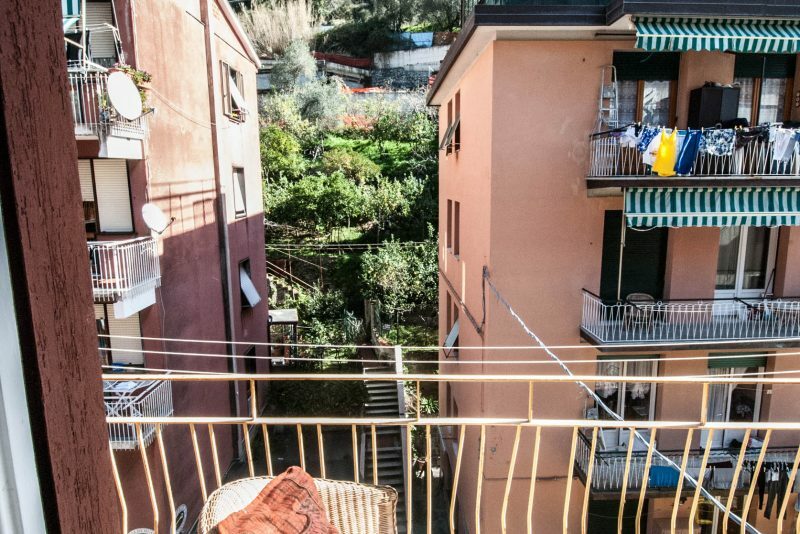 If you are travelling with small kids who cannot swim yet and want to be close to the beach, Monterosso might be your best option. I would also recommend staying here if you prefer this flat terrain with fewer steps. 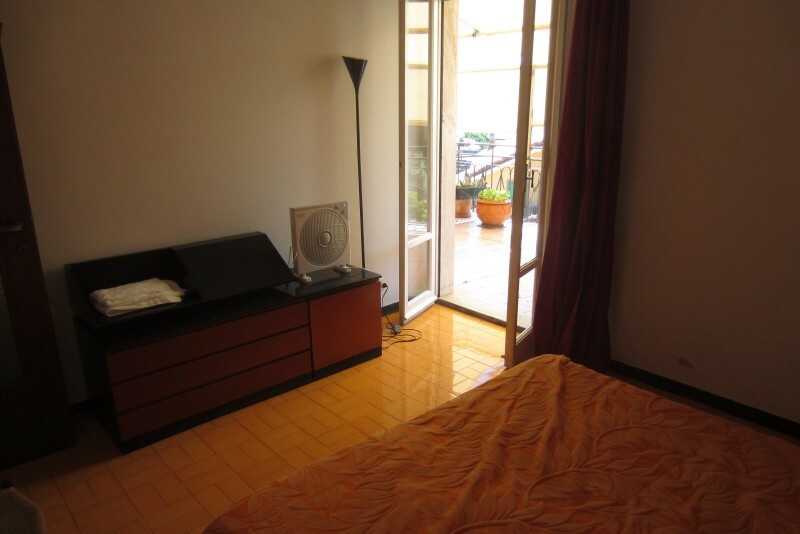 However, I have to mention that many apartments are on higher floors and the houses usually do not have elevators. Also, many accommodations here do not have sea view. 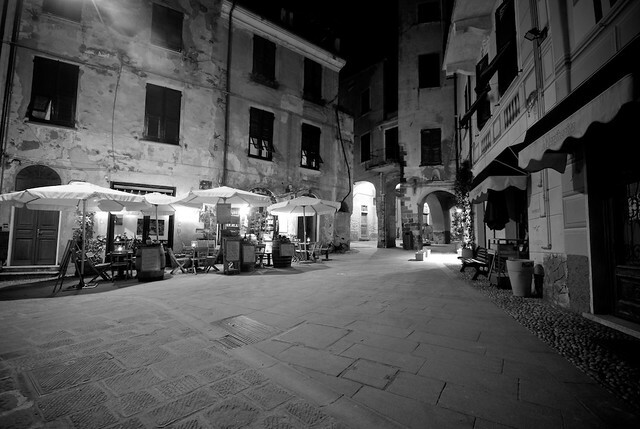 Monterosso has the biggest night life in the Cinque Terre, there are several bars and restaurants on the nice promenade and in the old town center as well. 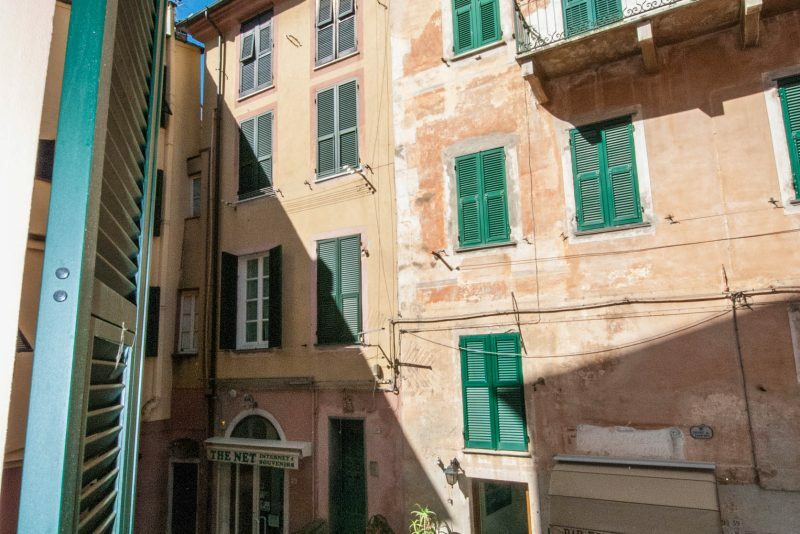 This pleasant apartment is situated in a quiet location close to the historical center of Monterosso. 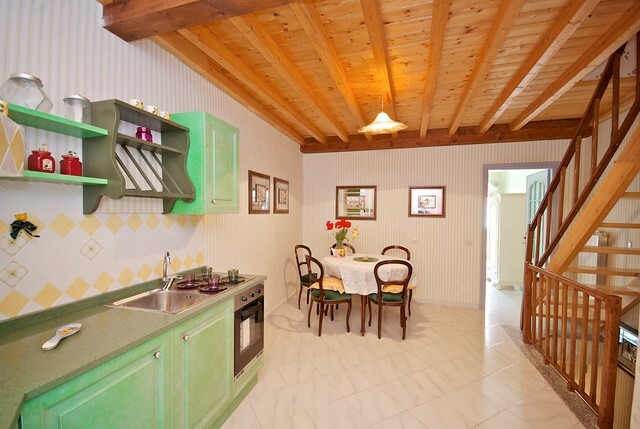 It consists of a double bedroom, a triple bedroom, equipped kitchen, balcony and bathroom. It's a good choice for families with 3 children. 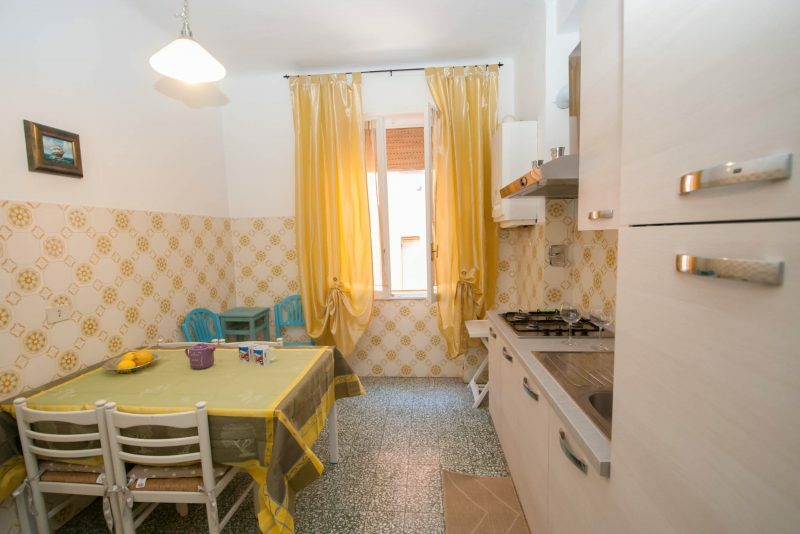 Price starts at 80 EUR/apartment/night. 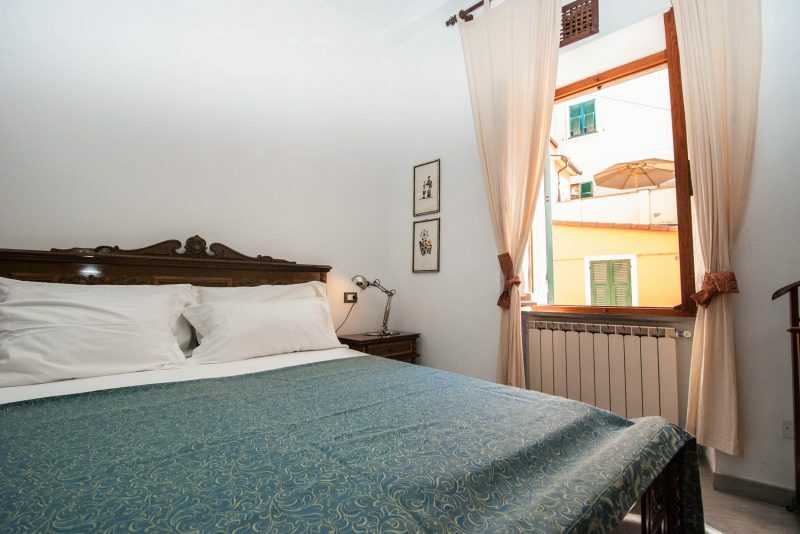 This large apartment is located close to the historical center of Monterosso, on the first floor, so it's easily accessible. 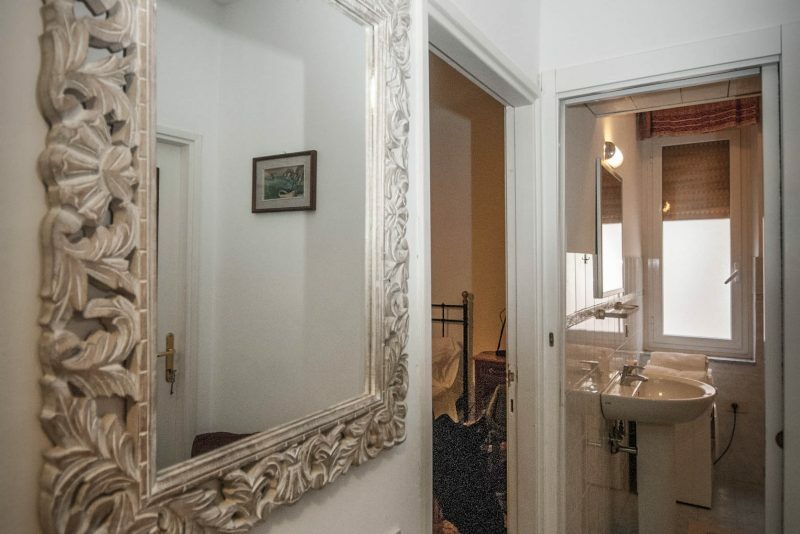 There is an apartment for 4 people and a double room next door, both have their own private entrance. 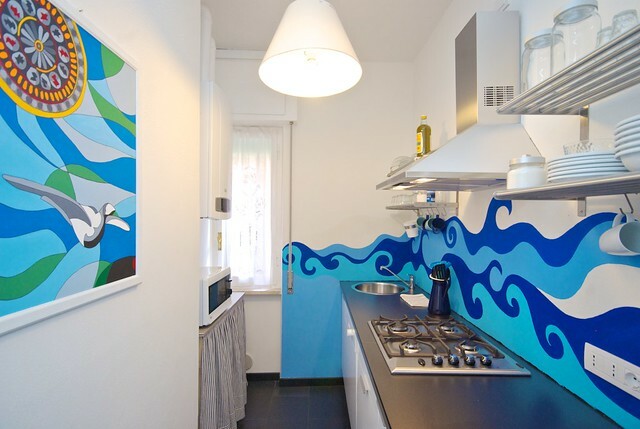 The apartment consists of a double bedroom, a twin bedroom, equipped kitchen and bathroom. 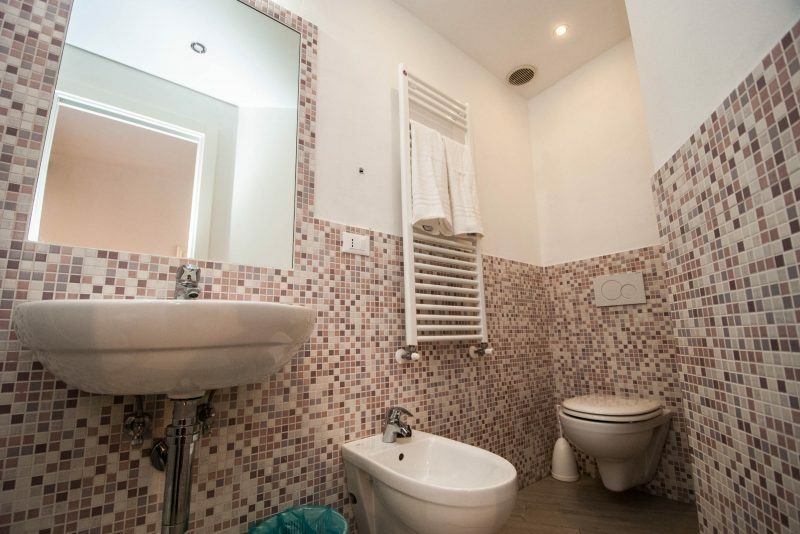 The double room has a private bathroom. It's a good choice for big families or a group of friends. 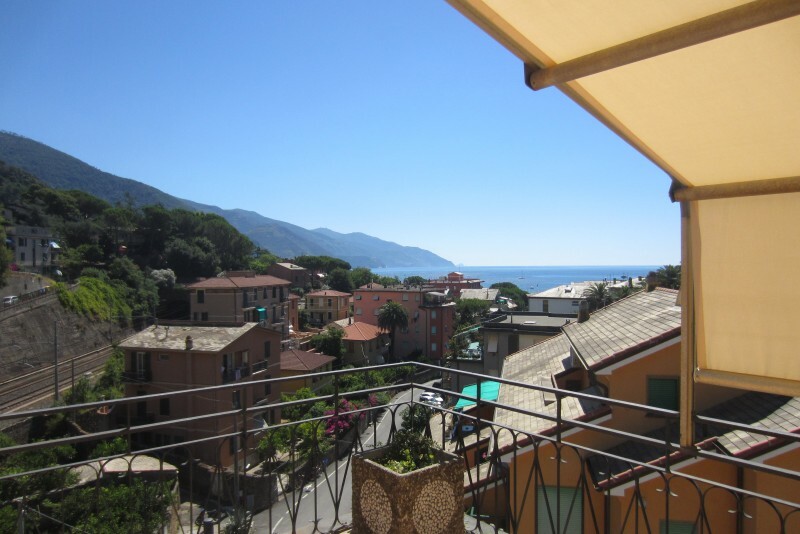 The apartment can be found in the new part of Monterosso, Fegina, on the 5th floor of a house. There is no elevator. 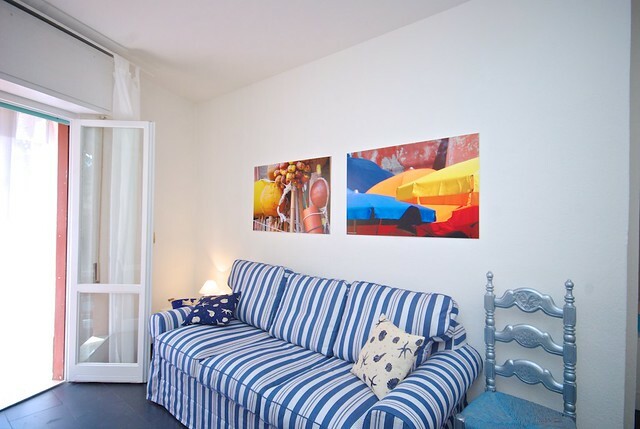 The apartment has a nice terrace offering sea view. 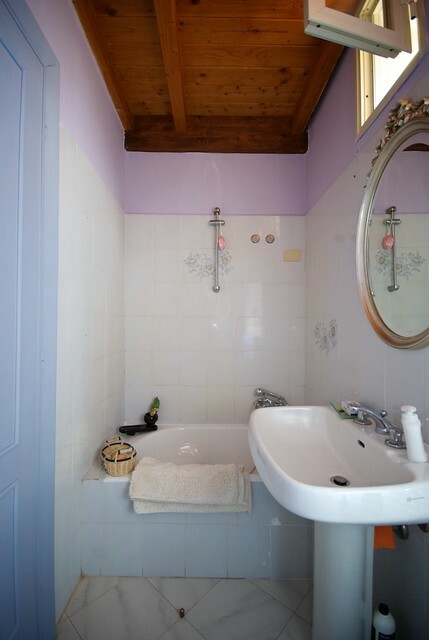 A double bedroom, a single bedroom, living room with double sofa bed, equipped kitchen and bathroom are at the guests' disposal. 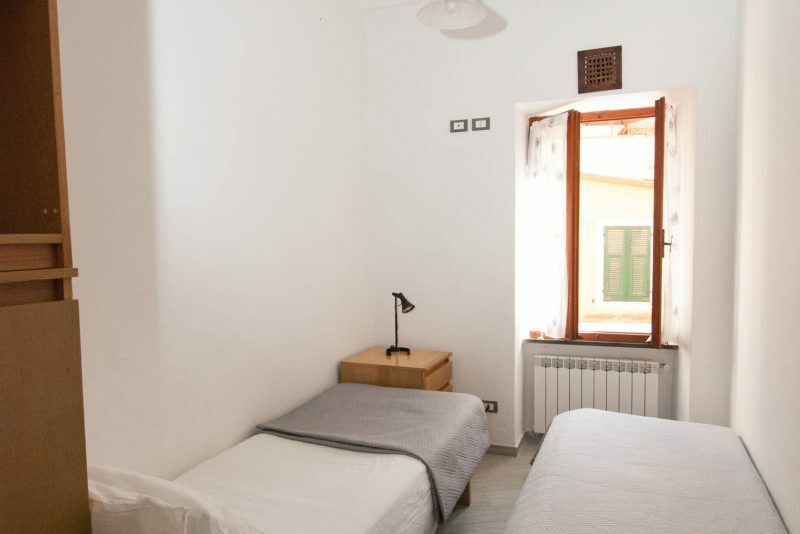 Price starts at 130 EUR/apartment/night. 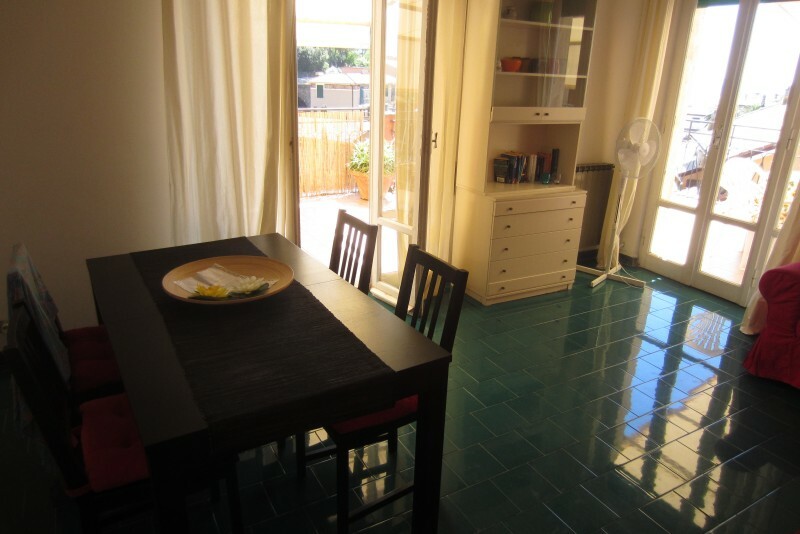 It is a beautiful and comfortable apartment on the ground floor of a modern house in Fegina, the newer residential area of Monterosso. 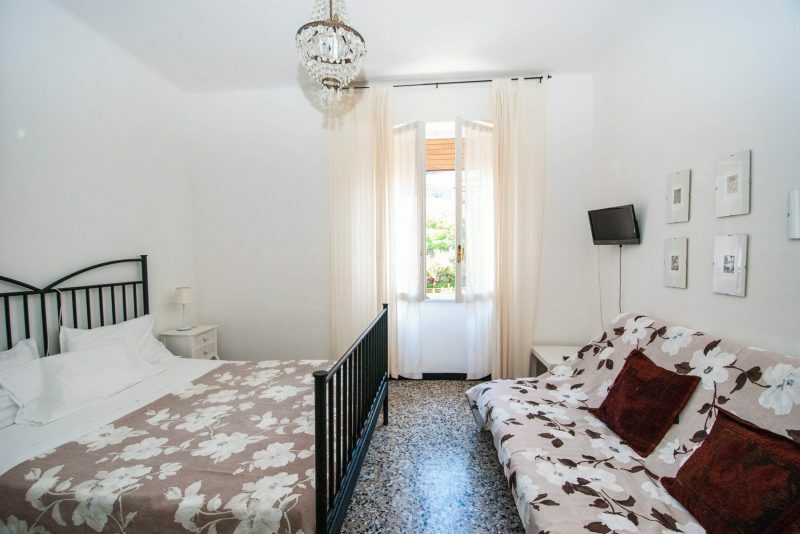 It is located just a few steps from the long and equipped beach. 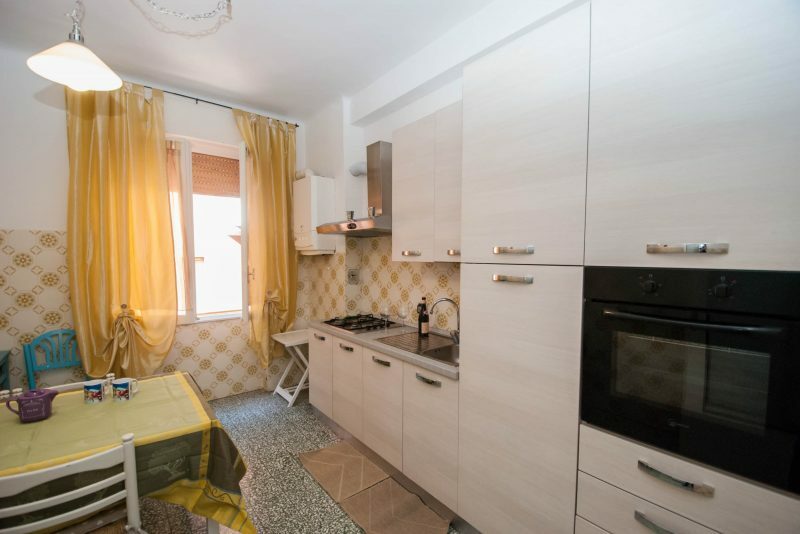 There is a living/dining room with double sofa bed, a double bedroom with the possibility to add a folding extra bed, equipped kitchen and bathroom. 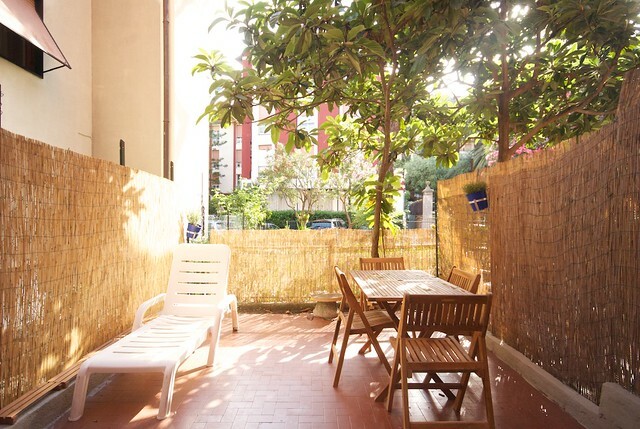 You can also relax on the shaded terrace. 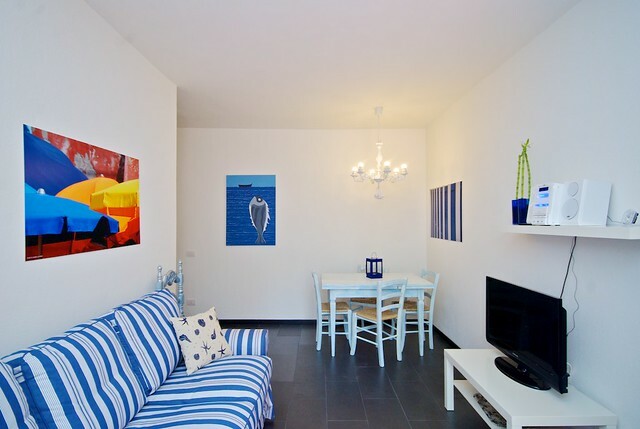 The apartment is ideal for couples and families with children as well. 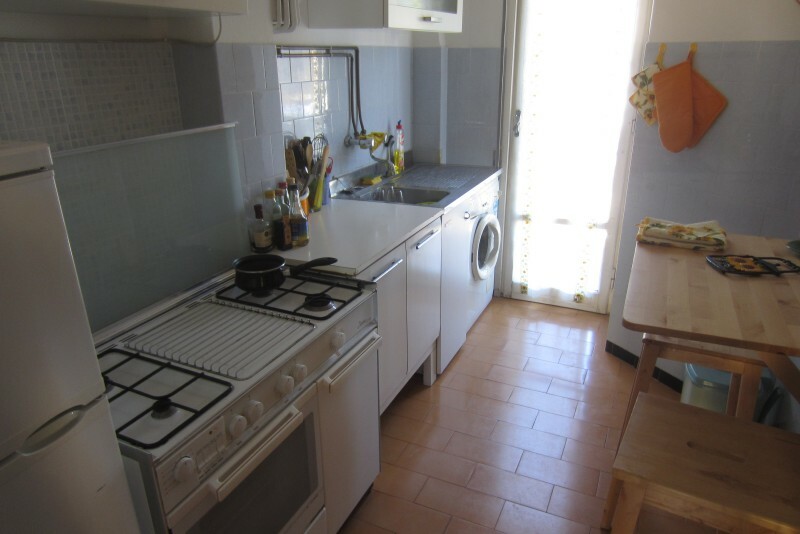 Price starts at 210 EUR/apartment/night. 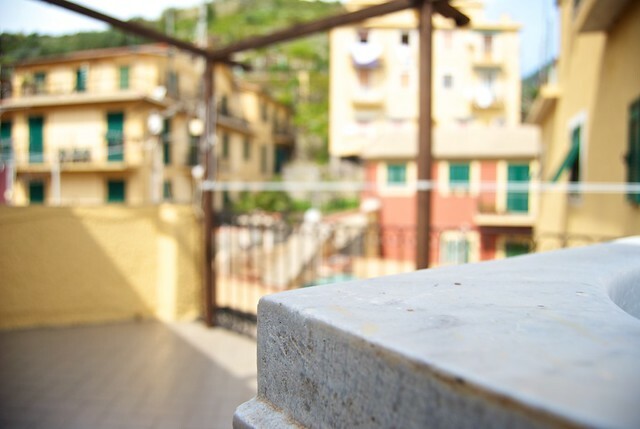 The apartment can be found on a beautiful piazza in the heart of Monterosso. 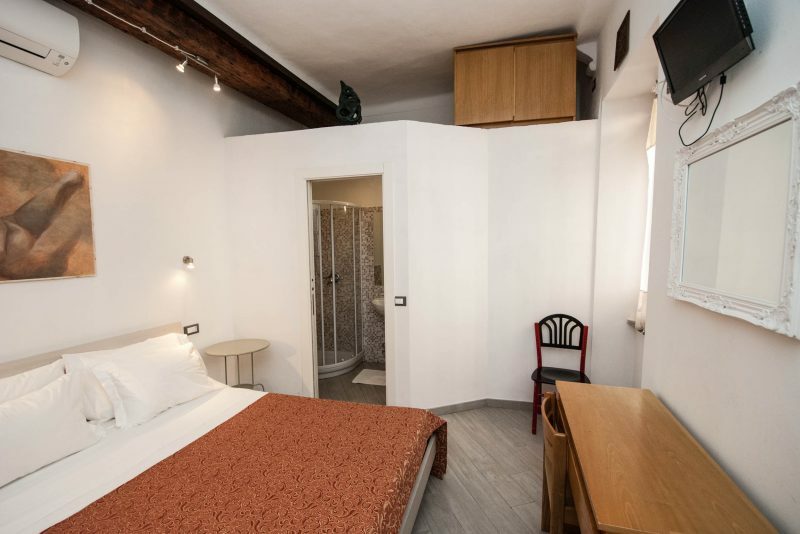 The entrance is hiding under an arcade, among wine cellars and the cellars of fishermen, so here you can really live like locals. 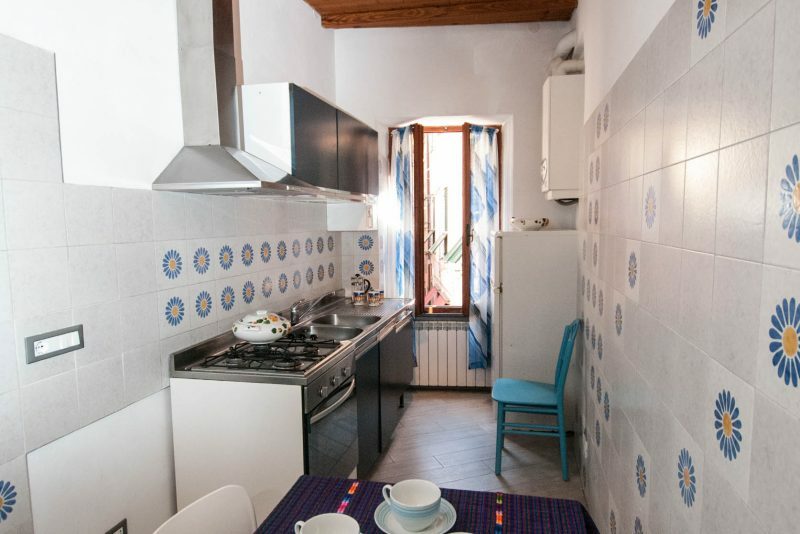 There is an equipped kitchen with dining area, two double bedrooms, a bathroom and a balcony offering a nice view of the surrounding hills and the colourful houses.